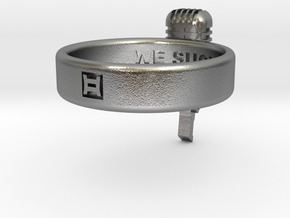 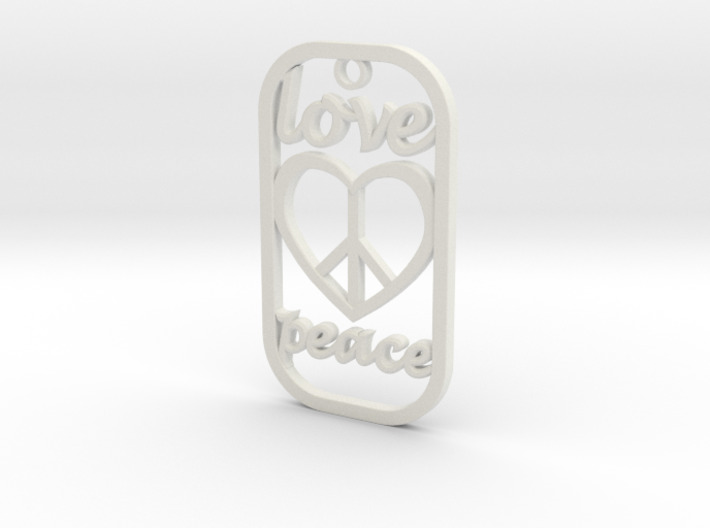 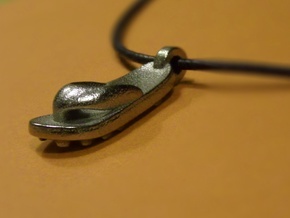 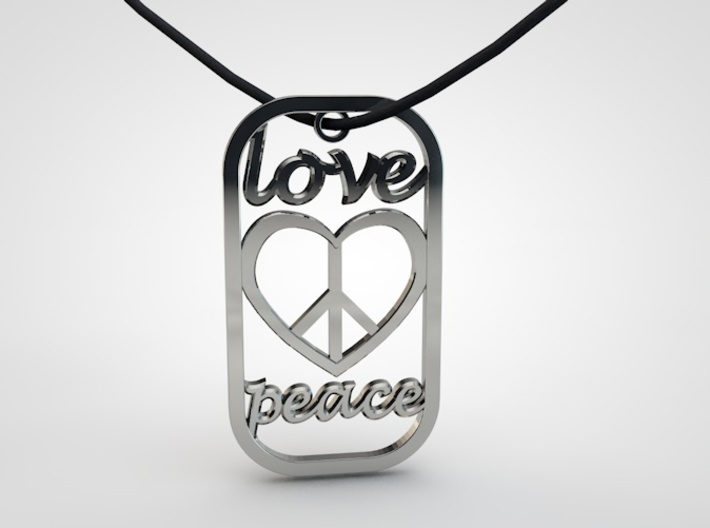 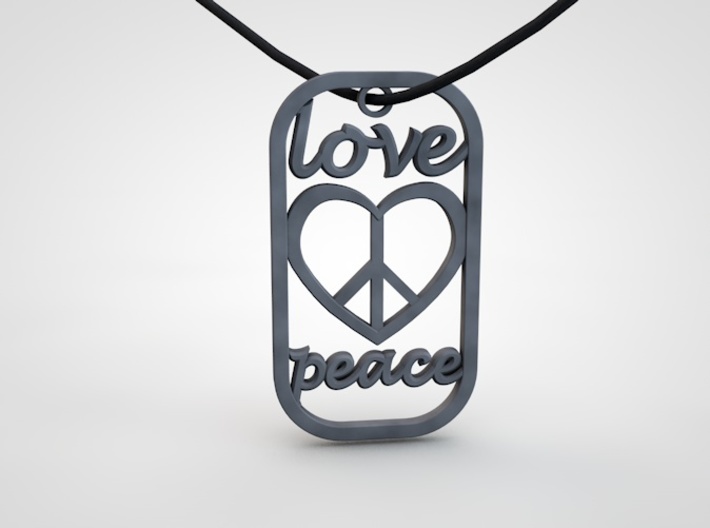 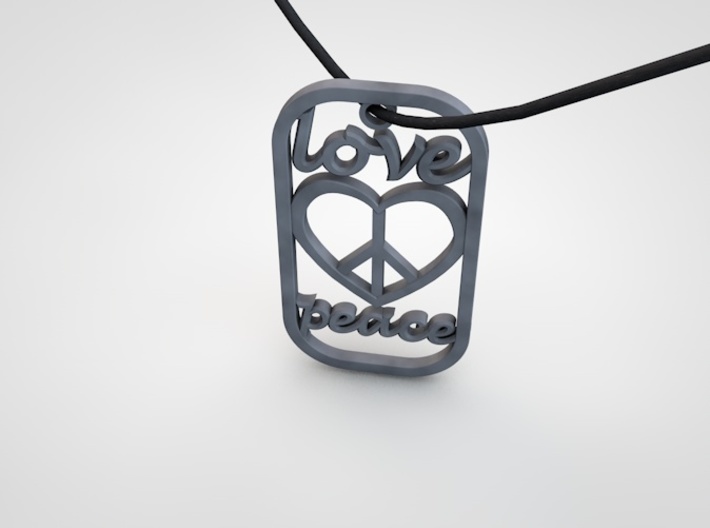 Dog Tag Love Peace sign with text. 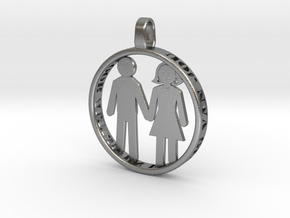 Nice to give to someones special. 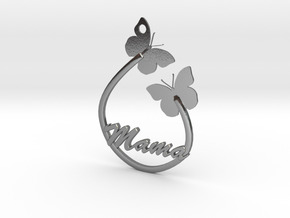 Or as a present for someones birthday.